Maeve Binchy is a well-known Irish author who weaves tales of family and love in an enticing Irish setting. She has written an amazing number of successful novels, and my favorite one is Quentins. Quentins is a luxurious restaurant in Dublin, Ireland. With incredible skill, Maeve Binchy weaves the stories of many guests and the restaurant owners into a fascinating total. This books is not a collection of short stories, but each story merges into another and then comes back to the previous heroines, to pick up the thread and develop it. Maeve Binchy's stories are uplifting because they tell you that dreaming will take you somewhere, and that hard work and perseverance will eventually pay. They also tell you that community is important, friends, family, and above all, integrity. That's why I love her books. Brenda put on her shoes, walked to the kitchen on unsteady feet. „I've seen our future,“ she said. 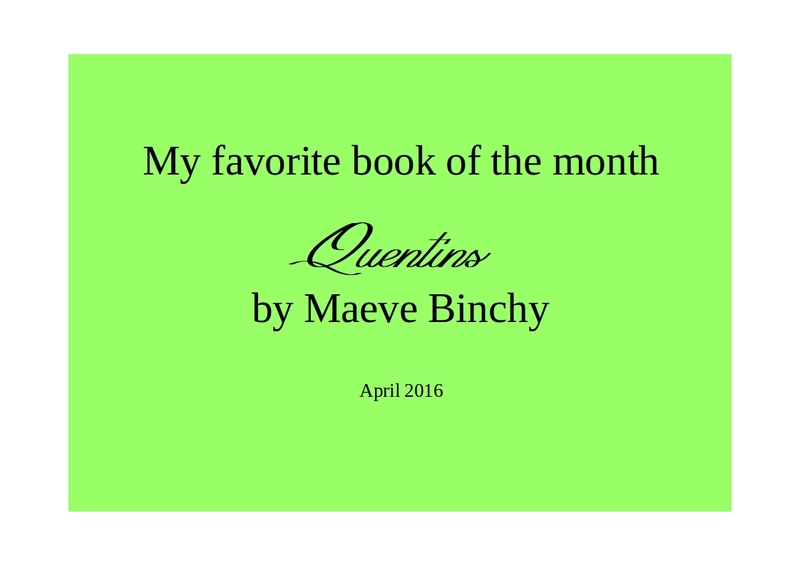 Let me know if you know Maeve Binchy and which book is your favorite! Oh, and before I forget: If you sign up for our newsletter, you'll automatically be informed about all new releases by the Sweet Romance authors! Since we're almost 30 authors, that's plenty of reading material for you! You can find the button in the upper right hand corner. You do so, Mel! 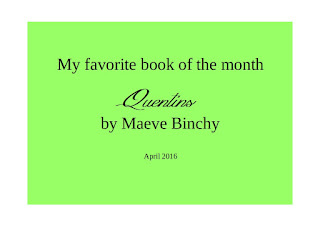 :-) I always enjoyed re-reading Maeve Binchy's books! I have to admit never having read one of her books. I LOVE Maeve Binchy's books. On the flight home from Ireland last autumn, I read WHITETHORN WOODS. Perfect book at the perfect time. I don't know Whitethorn Woods, Magdalena! I'll have to get it! Merrilee, you won't regret reading her books. They are lovely . . . I haven't read her books, either, and I fly in and out of Dublin all the time. Will have to check these books out!